As cannabis becomes legal in Canada next month, the rush to produce cannabis-laced drinks is on and a sparkling wine infused with the drug is in development. As reported by Forbes, Californian cannabis-focused agriculture company Terra Tech has linked up with Washington-based cannabis drinks maker Valiente to produce a non-alcoholic sparkling wine infused with cannabis called ‘IVXX’. According to Forbes, in addition to the cannabis-laced sparkling wine, the two companies are developing a whole host of cannabis-infused drinks under the ‘IVXX’ brand, including a non-alcoholic cider and cherry-lime sparkling water. Keen to make the most of the growing trend for cannabis drinks, Terra Tech’s CEO, Derek Peterson, plans to build a large-scale production and bottling facility in Santa Ana, California. 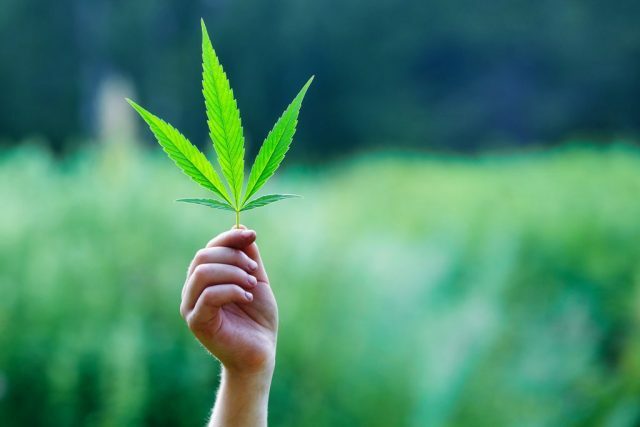 The company has yet to reveal whether in addition to CBD – the non-psychoactive ingredient in marijuana that is used for medical purposes to ease everything from inflammation to epilepsy – the drinks will also contain THC; the psychoactive component in cannabis. According to Forbes, the emulsion technology used to make cannabis drinks is called ‘Sorse’, which has been developed by the Seattle-based Tarukino Inc, and is awaiting a patent. The technology removes the flavours found in cannabis so that when the resulting clear liquid is infused into a drink, no cannabis influence can be tasted. Forbes reports that Terra Tech’s is also developing a flavourless, odourless single shot of cannabis liquid that can be added to drinks and cocktails at home. Earlier this month we reported that Coca-Cola was reportedly in talks with Canadian cannabis producer Aurora to develop drinks infused with CBD. 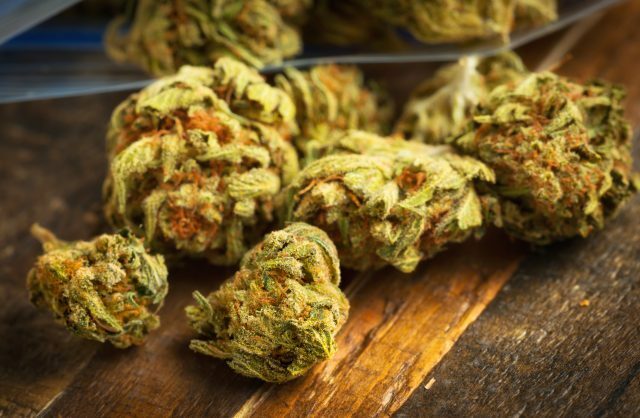 UK-based Diageo is also keen for a slice of the action and is currently in talks with three different Canadian cannabis producers with the view to developing its own line of CBD-infused drinks.